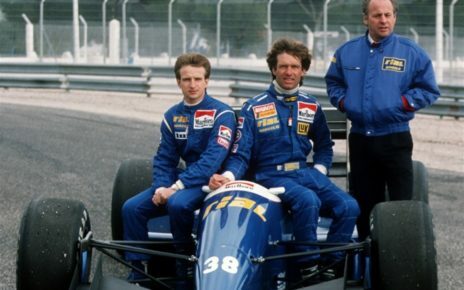 Arno was active in the 1980s as a small team in Italian F3 and in the middle of 1985, they made the decision to enter Formula One in 1986. 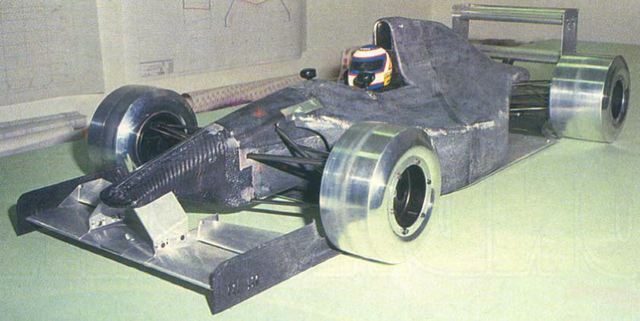 The chassis would have been built by the French AGS team, while the engine would have come from Carlo Chiti’s Motori Moderni organisation. The team was financially backed by Jolly Club who came to the team with driver Mario Hytten. It would soon become clear the team would eventually be AGS. 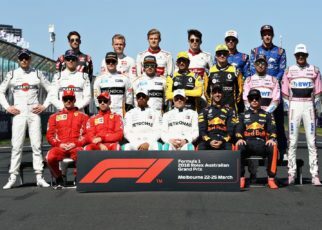 Note 1: Most of the story is based on information provided by Mario Hytten, who had already signed a contract to be the first driver. 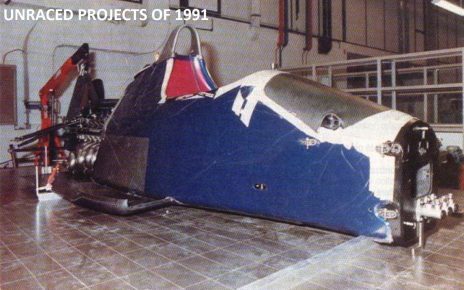 The rest of the details came from the following issues of Autosport magazine: 2nd January 1986 and 6th February 1986. 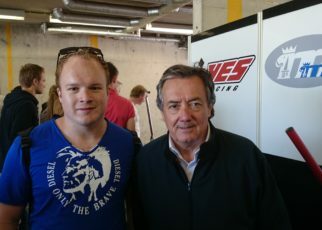 The Arno International team were active in Italian F3 and were controlled by the Italian Piero Mancini, who had already sponsored Alessandro Nannini’s Formula One career. Mancini owned a large Fiat dealership in Florence, a co-owner of Motori Moderni, and was widely known in the motorsport business. 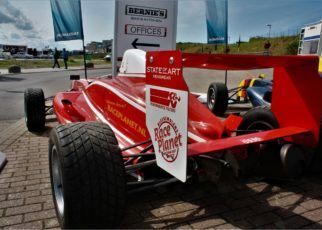 While initially it appeared that the new team would be Italian and take the Arno name, in late 1985 it became clear that Arno would complete in the International F3000 championship and it would be AGS themselves entering Formula One. However this is not the end of the story. Mancini and Mario Hytten signed a contract just a couple of weeks after Mario finished 2nd at the last F3000 race of the season at Donington. 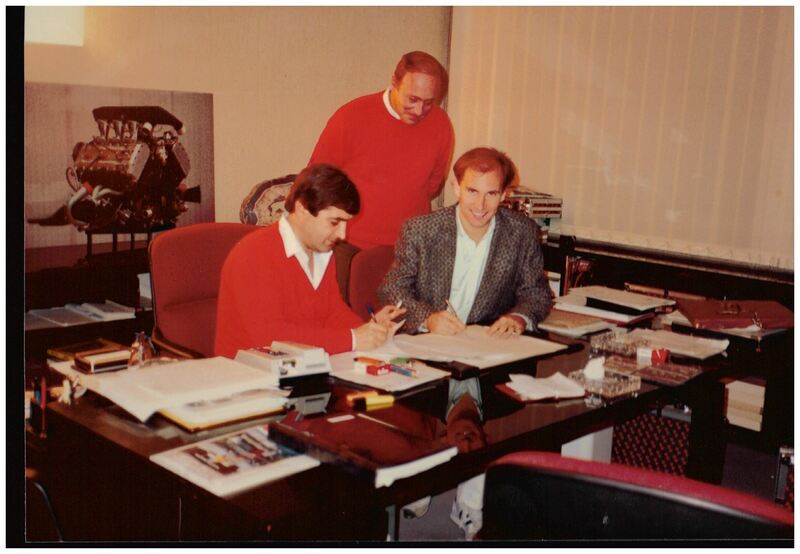 Mario Hytten while signs his contract in late 1985. In front Piero Mancini, Mario Hytten, standing Carlo Giorgio. 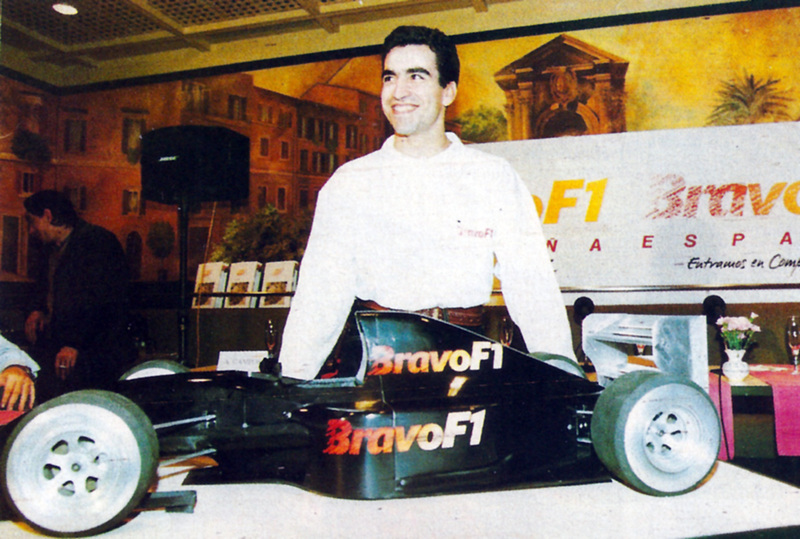 We all know how AGS struggled in Formula One. 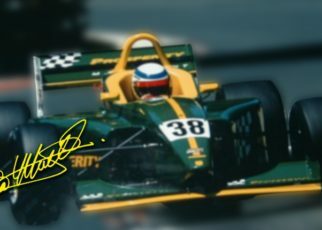 Hytten continued to drive in F3000 and moved to the United States and competed in IMSA where he drove the URD-BMW and the Porsche 962 before he retired in 1992. For pictures of the Arno Moderni and copies of articles check this link.